It is not uncommon to hear of people who have lost their faith as a result of suffering. 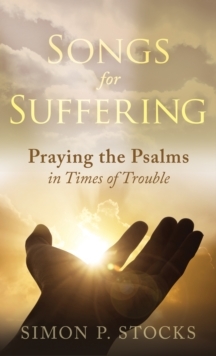 This book will help people to pray during seasons of suffering, using psalms as the primary resource and addressing difficult issues of faith such as despair, failure, tragedy, and fear. 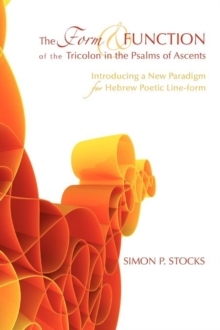 The Psalms are the ideal resource to keep someone in contact with God through such times of difficulty. They take pain and trouble seriously, and afford dignity to the sufferer by expressing what we feel in these times. The Psalms even allow negative responses toward God to be voiced in a safe context and take seriously God's capacity for redemption.